Vim was contracted by 'The Spaceship' on behalf of Activision & Microsoft to staff 10 product demonstrators across their respective stands. Vim employees were specifically responsible for the networking & technology setup of the most prestigious game of the show, Call of Duty Modern Warfare 3. 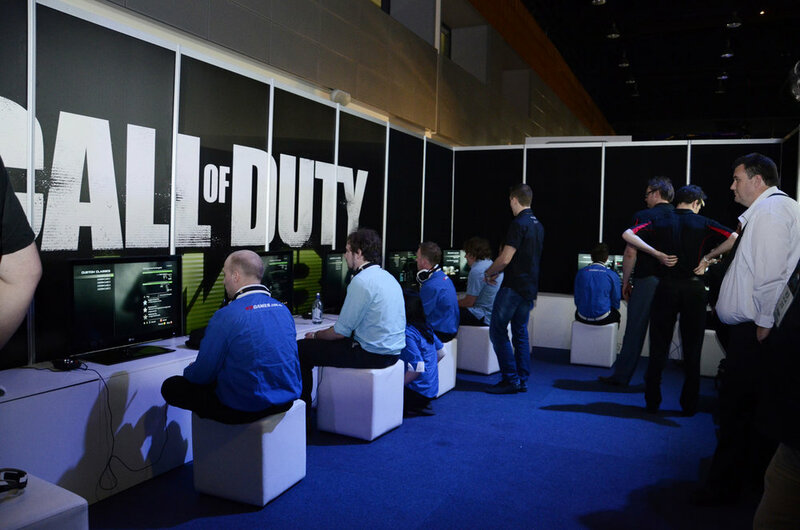 Vim’s CEO was personally entrusted to demonstrate the MW3 title to over 600 EB Games store managers and 15,000 patrons at the Expo. 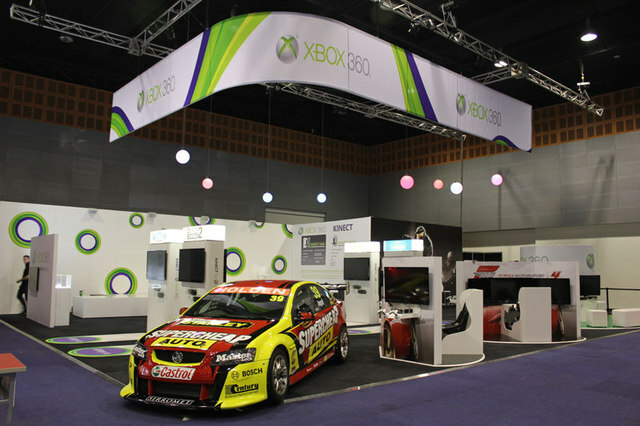 Added to this, Microsoft won the ‘Stand of Show’ award where Vim employees were helping to showcase Forza 4 and Halo: Combat Evolved Anniversary.